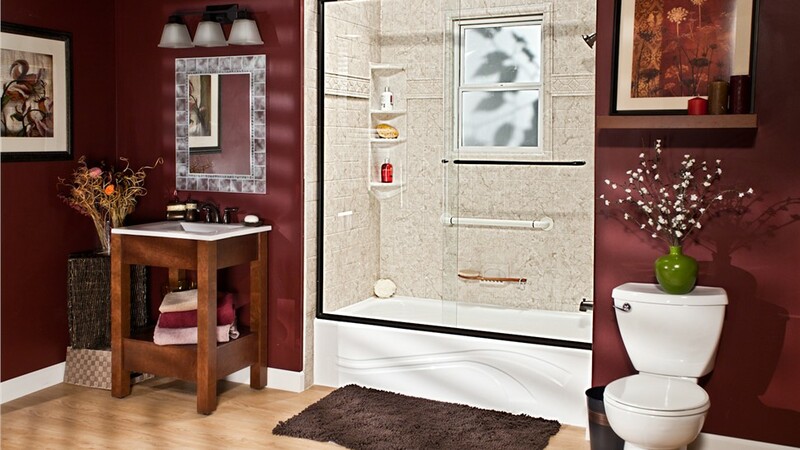 Design a bathroom that suits your lifestyle with our innovative tub-to-shower conversions. 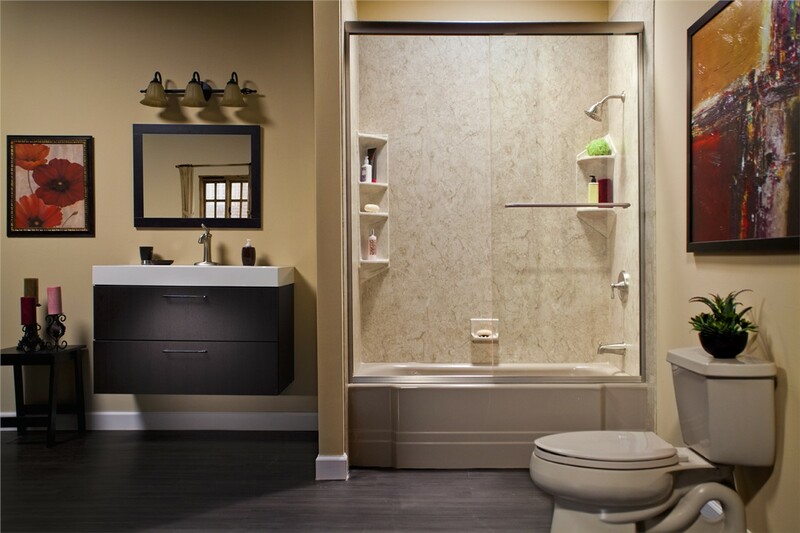 Having a bathroom that suits your needs for comfort and functionality is important, and Full Measure Kitchen & Bath can give you the bathroom you need—at an unbeatable price. 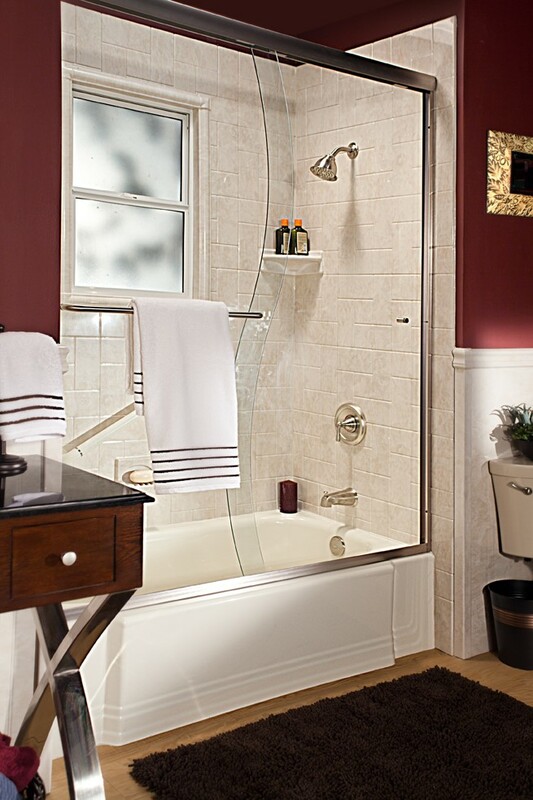 With a fast and affordable tub-to-shower conversion, we can transform your outdated bath into a convenient shower that matches your lifestyle. 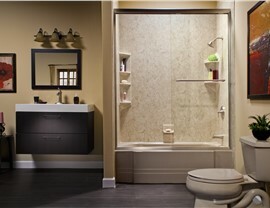 Since 1999, we have offered the area’s most trusted bathroom remodeling solutions, founded on superior customer service and top-of-the-line products. 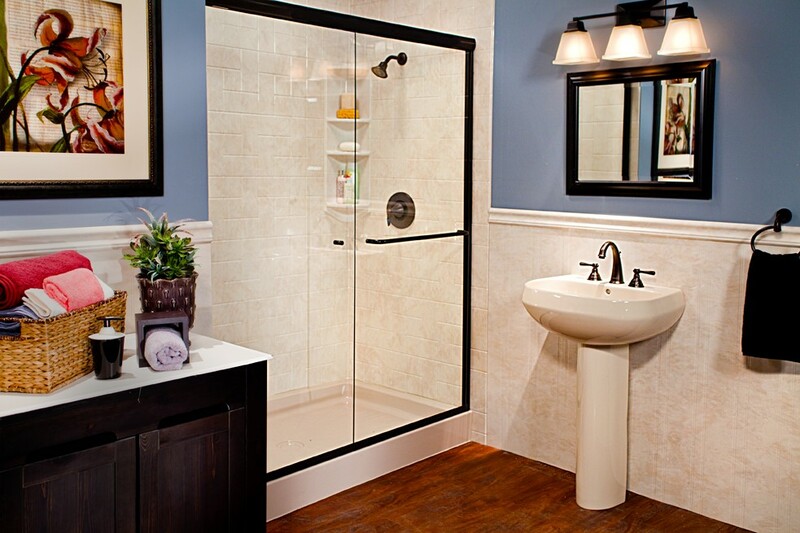 If you’re looking for no-hassle, high-quality New Mexico tub-to-shower conversions, we’re the company you can trust for an exceptional experience. Superior Durability: Crafted from multilayer acrylic, your new shower will hold up to years of daily use with cracking, chipping, or denting. 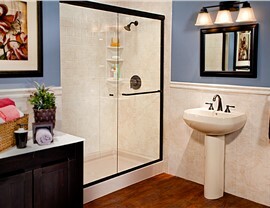 Easy Upkeep: An antimicrobial infusion keeps the acrylic of your shower base and surround free of mold, mildew, and microbes. Fast Installations: In as little as just one day, our experienced installers can custom-fit your new bathtub-to-shower conversion into the footprint of your existing space. Lifetime Protection: We stand behind the quality of our work and products, and we offer an exceptional lifetime warranty for your peace of mind. 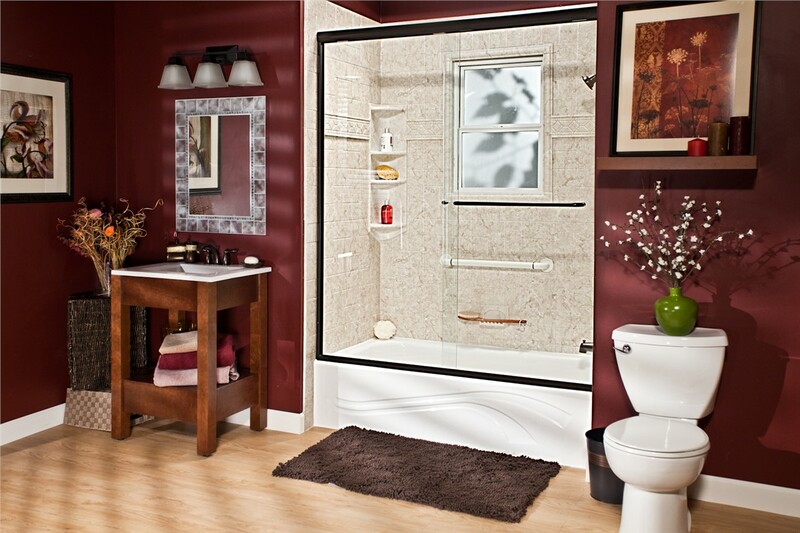 Get Your Free Bathroom Conversion Quote Today! For a stunning bathroom remodel that doesn't break the bank, turn to the professionals at Full Measure Kitchen & Bath and our innovative bath conversion services. To learn more about our products and to schedule your free, no-obligation estimate, just give us a call or fill out our easy online form today. 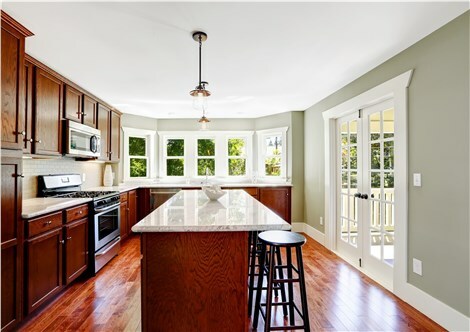 Ready to start on your remodel? Fill out the form below, and we’ll contact you to set up your free design consultation and estimate. 20% off any kitchen remodel, NO payments and NO interest for 12 months!